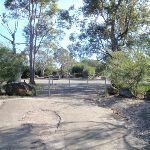 This is a series of tennis and netball courts in South Turramurra and is used regularly for training, competition and leisure. 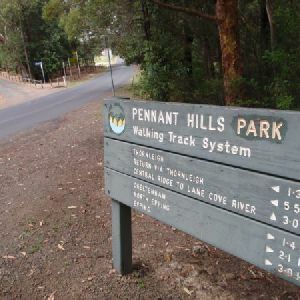 From the tennis courts car park, the walk follows the service trail away from the courts. 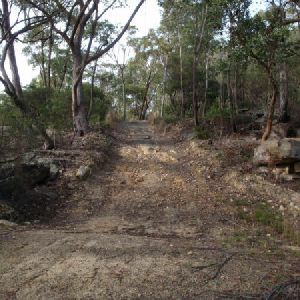 The trail passes through the metal gate and down the long hill, passing through another gate and arriving at the signposted intersection with the Step Track. 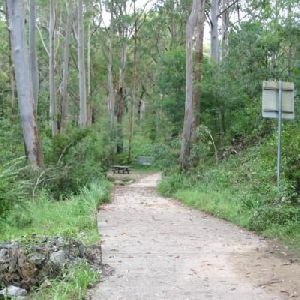 Veer right: From the intersection, the walk follows the management trail down the long hill to the bottom of the valley, where it comes to the intersection with the Great North Walk trail. 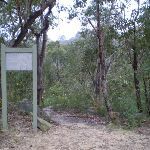 Veer right: From the intersection, the walk follows the ‘The Great North Walk’ sign gently downhill along the management trail, directly away from the face of the ‘STEP Track’ map/sign. 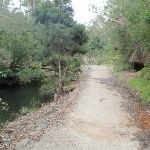 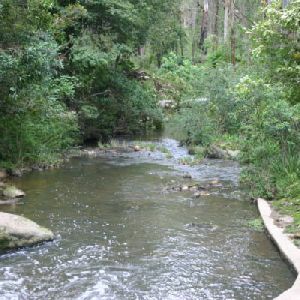 Keeping the river to your left, the trail leads downhill for about 80m to come to a Y-intersection, where there is a ‘Lane Cove Valley’ map/sign and a ‘Lane Cove River Park’ sign pointing back along the trail. 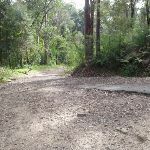 Veer left: From the Intersection the track follows the lower branching serverice trail accross the river before climbing a small but steep bank. 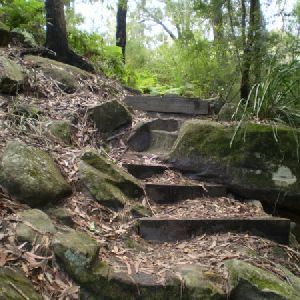 Immediately upon reaching the top of this small climb the track comes to an intersection of the Pennant Hills Park service trail. 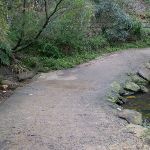 Continue straight: From the intersection the track follows the North Epping arrow along the along the service trail heading away from the Lane Cove River and along the valley floor. During this section of the track there are several small asphalted creek crossings as the track winds all the way through the valley until reaching the Whale Rock. 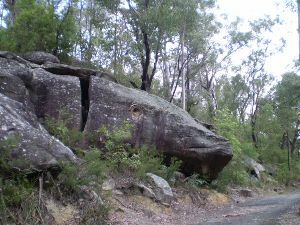 (near the intersection of the Boundary Road service trail). 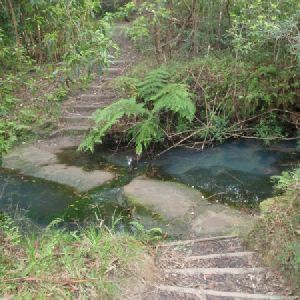 Around 910m of this walk has gentle hills with occasional steps, whilst the remaining 680m has short steep hills. 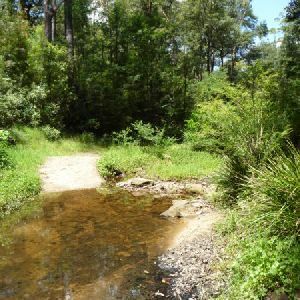 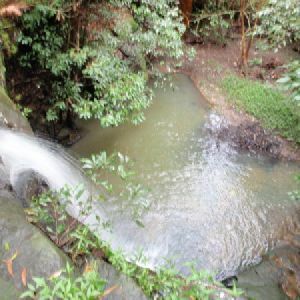 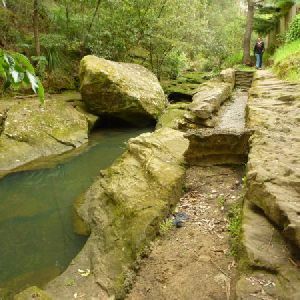 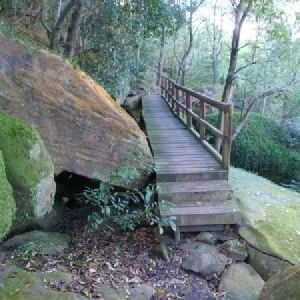 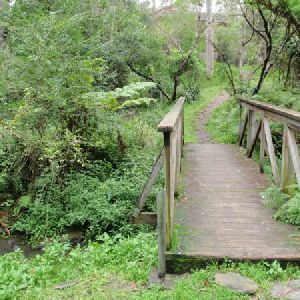 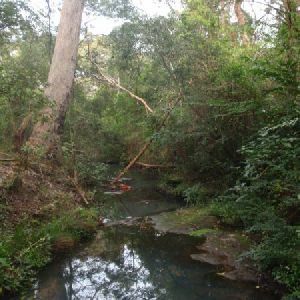 Around 1.2km of this walk follows a clear and well formed track or trail, whilst the remaining 380m follows a formed track, with some branches and other obstacles. 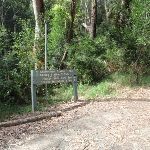 Around 1.5km of this walk has directional signs at most intersection, whilst the remaining 120m is clearly signposted. 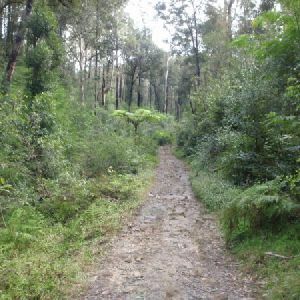 Around 1.2km of this walk requires some bushwalking experience, whilst the remaining 380m requires no previous bushwalking experience. 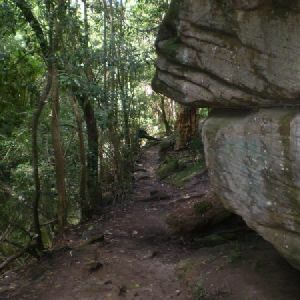 Around 800m of this walk is not usually affected by severe weather events (that would unexpectedly impact safety and navigation), whilst the remaining 790m is affected by storms that may impact your navigation and safety. 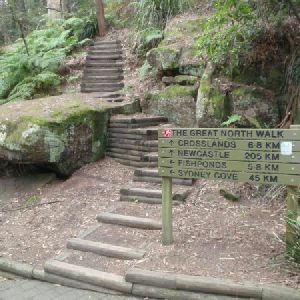 Around 1.1km of this walk has limited facilities (such as not all cliffs fenced), whilst the remaining 450m is close to useful facilities (such as fenced cliffs and seats). 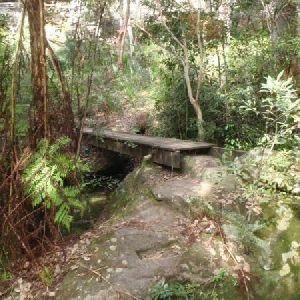 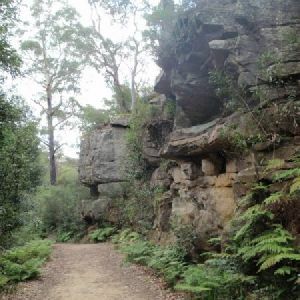 A list of walks that share part of the track with the Canoon Rd to Whale Rock walk. 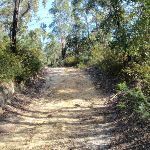 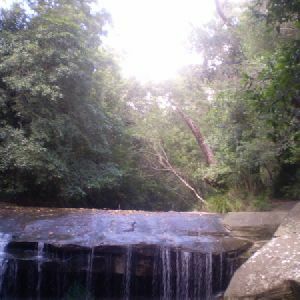 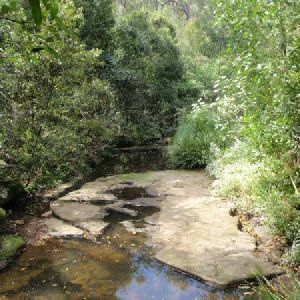 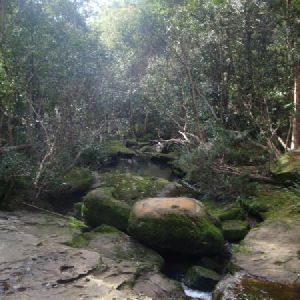 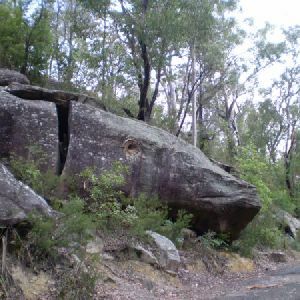 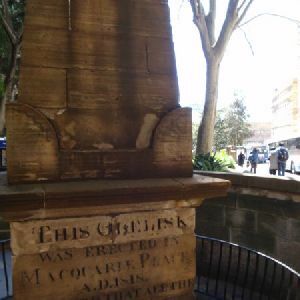 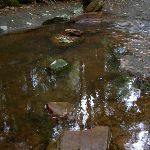 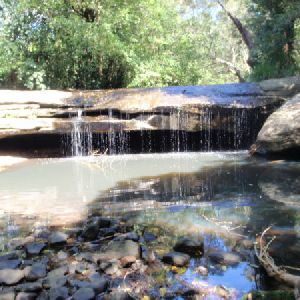 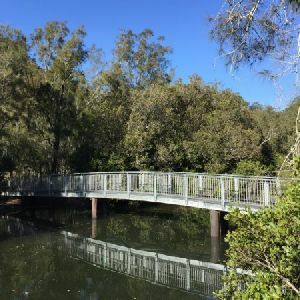 A list of walks that start near the Canoon Rd to Whale Rock walk. 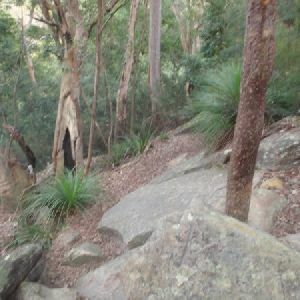 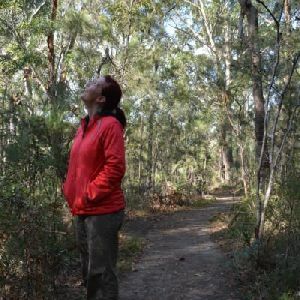 http://new.wildwalks.com/wildwalks_custom/includes/walk_fire_danger.php?walkid=nsw-lcnp-crtwr Each park may have its own fire ban, this rating is only valid for today and is based on information from the RFS Please check the RFS Website for more information.